- We will help you discover your potential and excel with it..
· Find Out About Work And Study Opportunities that Meet And Suit Your Career, Aims and Ambitions. 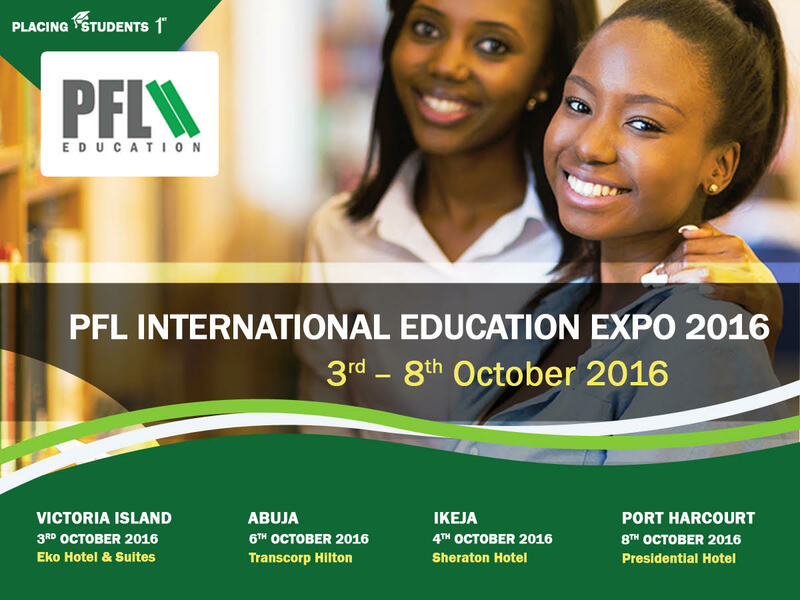 The PFL Education October 2016 Expo is coming up between October 3rd - 8th 2016. 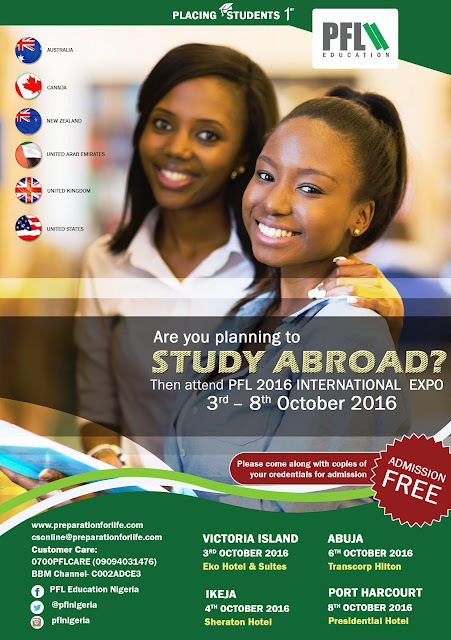 To register for free, please click: HERE ; provide your details and kindly indicate your preferred location for attendance. 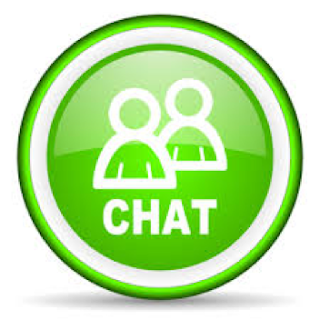 If you are unable to attend any of the exhibitions, join our online exhibition, click on HERE then select Livechat option.